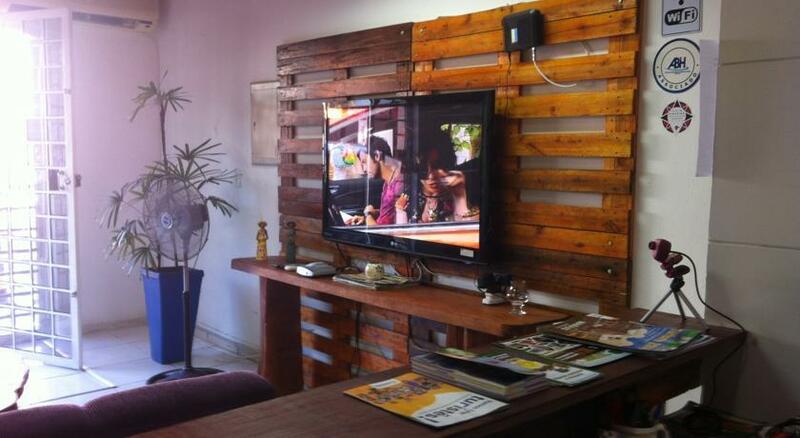 Amazon Adventure Hostel is located in Manaus, just 6 km from Arena Amazônia Stadium. Free WiFi access is available. A daily breakfast buffet is offered free of charge. 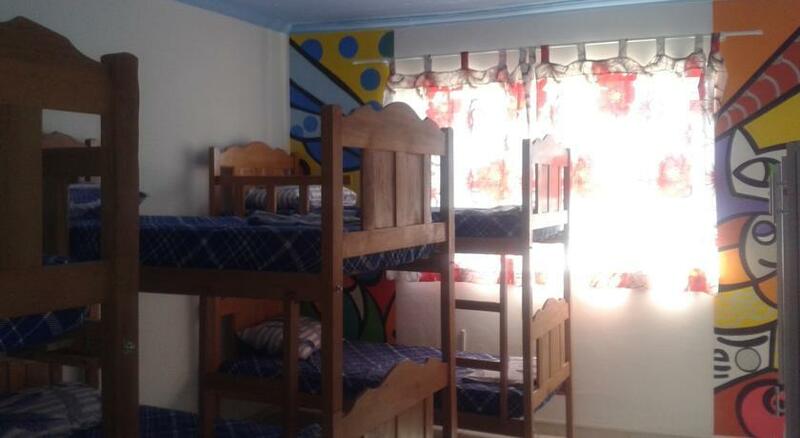 Dormitories are simply furnished and offer shared bathroom facilities. Double room has a private bathroom. Extras include bed linen. 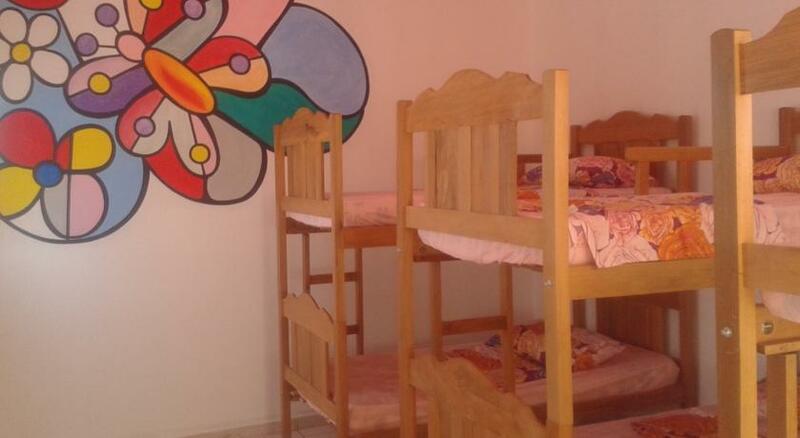 At Amazon Adventure Hostel you will find a 24-hour reception and a shared kitchen. Other facilities offered at the property include a shared lounge and luggage storage.